Stangenes manufacture two types of current transformers: wide band current transformers and pulse current transformers. 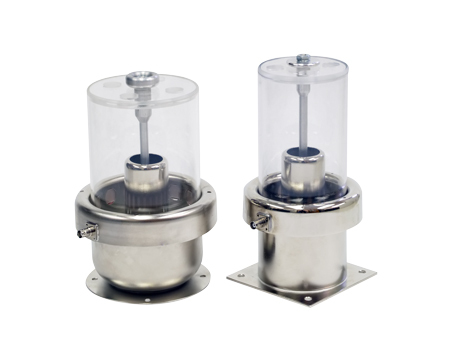 Stangenes current transformers offer complete isolation for the circuit to be measured, creating no ground currents. Stangenes Voltaeg Dividers (Capacitive Voltage Dividers and Compensated Resistive Voltage Dividers) are used for measurements of pulse voltages up to 800 kilovolts. 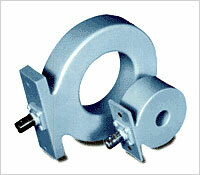 Units for still higher voltages are manufactured to meet the customer's requirements. The voltage division ratio is factory adjustable.